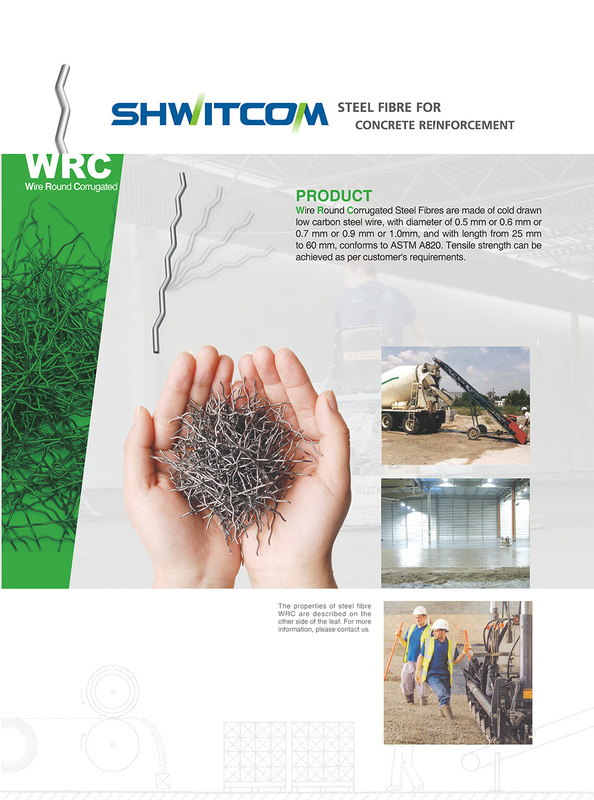 Do you want Fibre Reinforced Concrete? 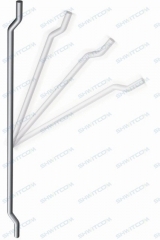 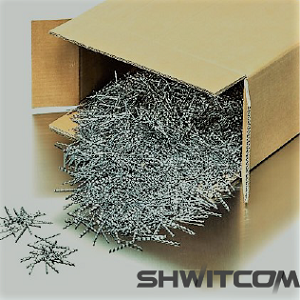 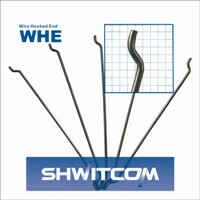 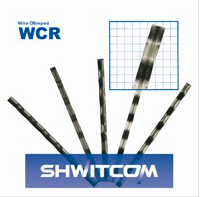 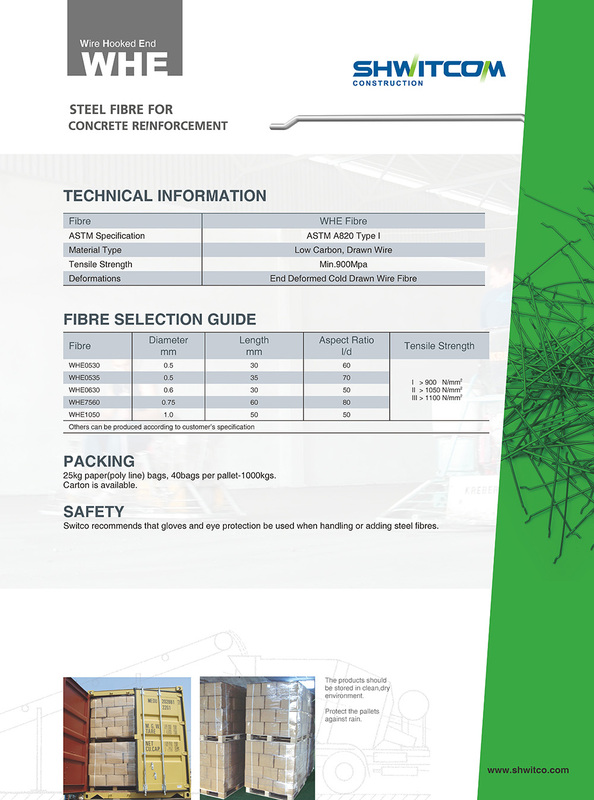 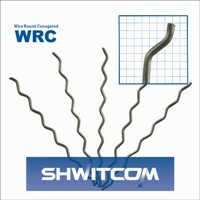 Shwitcom steel fibre, widely applied as basic construction materials to Highway, Roads, Industrial Flooring, Tunnel Concrete and Lining, Dam construction, Pre-cast Concrete, etc., covering the types of steel fibres difined by ASTM A820: Type-I (cold drawn wire), Type-II (cut sheet), Type-V (modified cold drawn wire) etc. 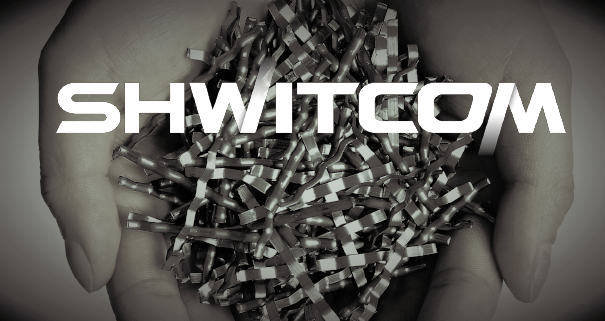 We are here to be service to you! 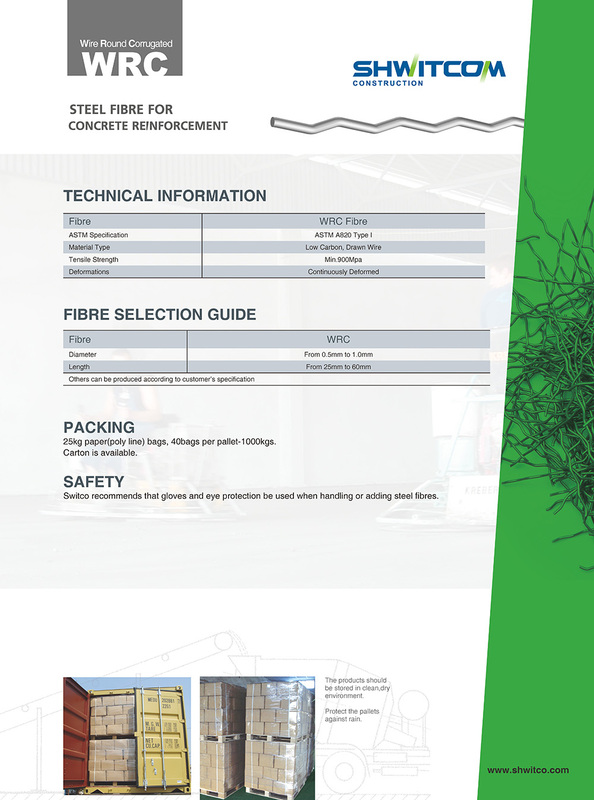 Most fibers today are added at the ready-mix plant. 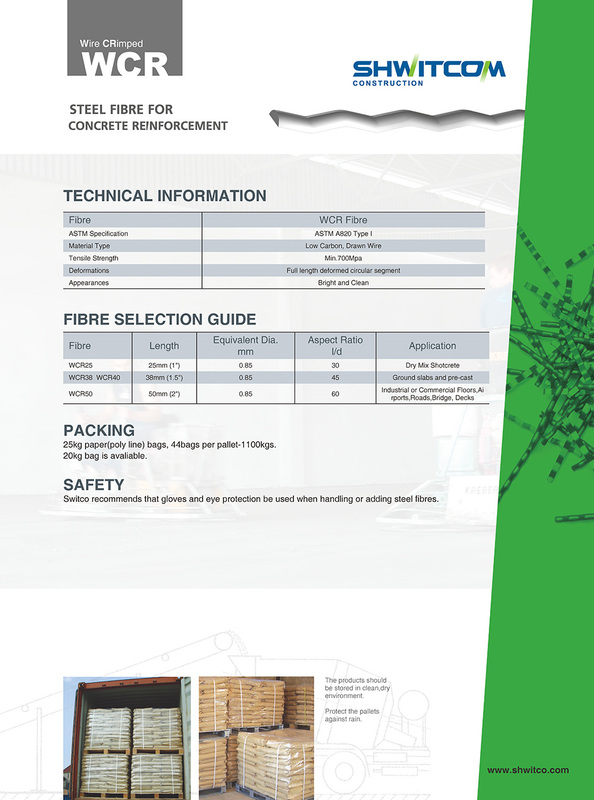 The most popular method is to use a con veyor to load them into the truck just after the concrete ingredients are loaded. 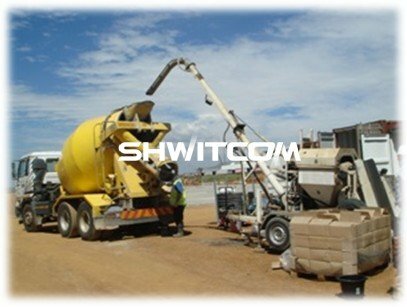 If they are mixed into concrete on a jobsite, either conveyors or machines that can blow them into the mixer are used. Either way, mixing is easily accomplished. 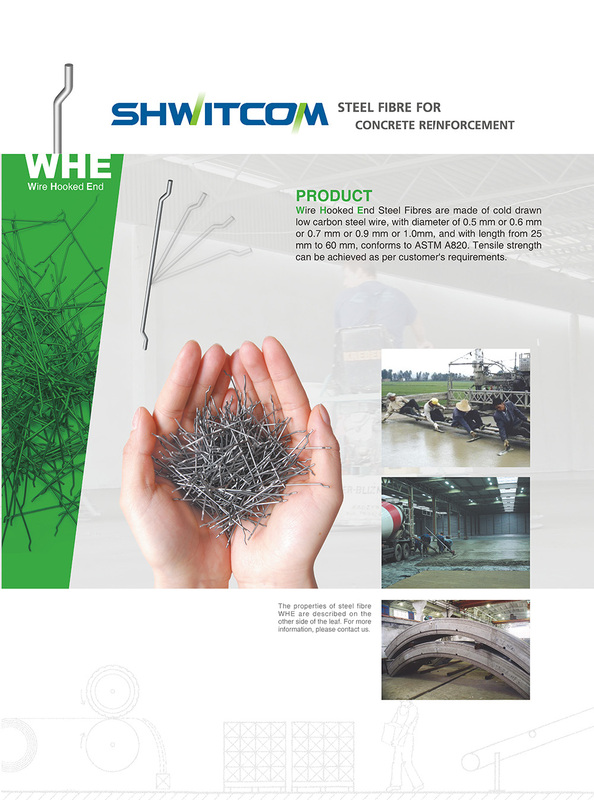 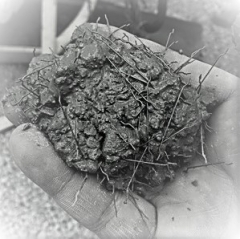 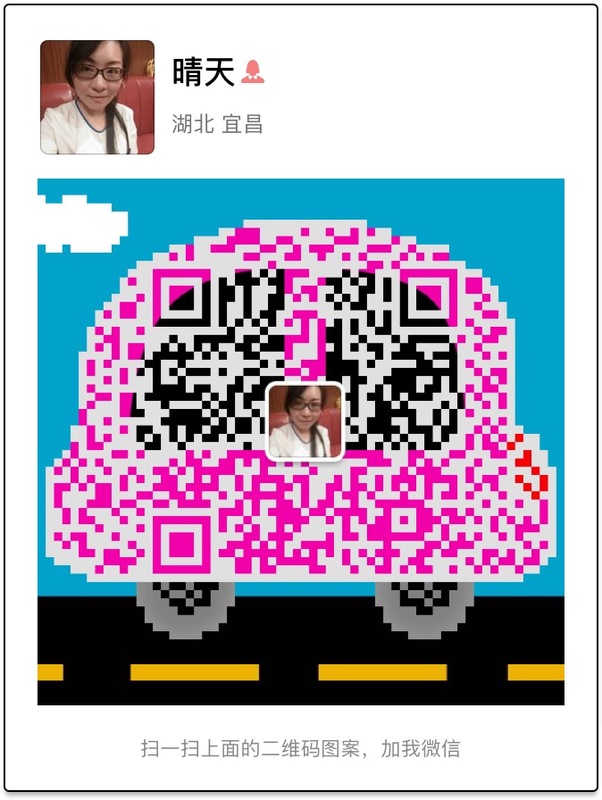 Can you recycle steel fiber concrete? 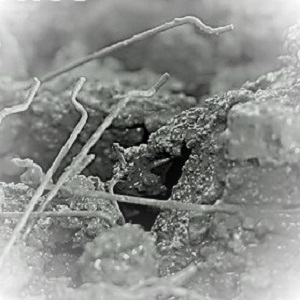 No person interviewed for this article knew the best way to demolish a slab because they didn’t know of anyone who has done it. 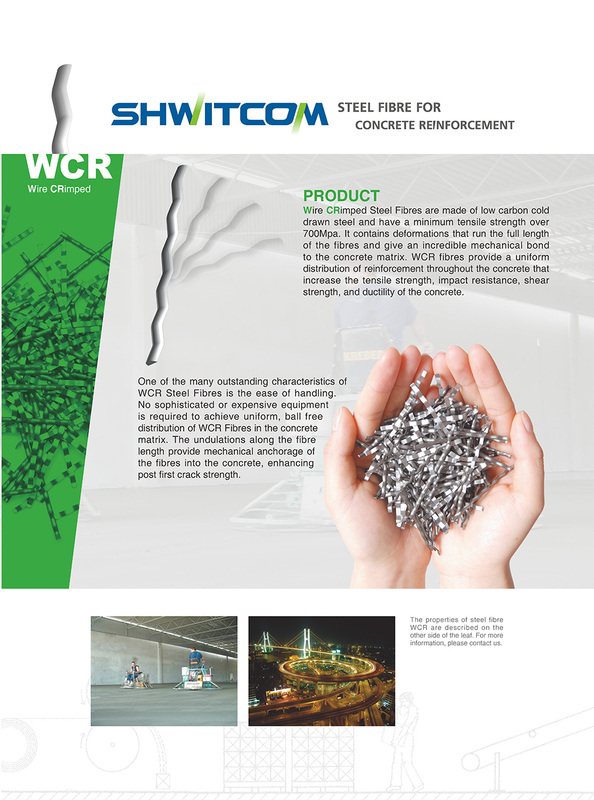 Even early applications of steel fiber reinforced concrete continue to perform well and that speaks well for the product.